Items not collected/received by 15 Sep. 2018 will be forfeited and no refund will be given. 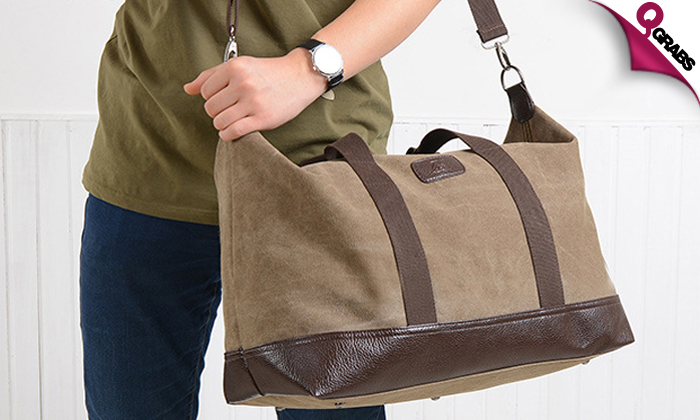 Carry your favorite things around in a smart looking and convenient duffle bag while touring dream destinations! 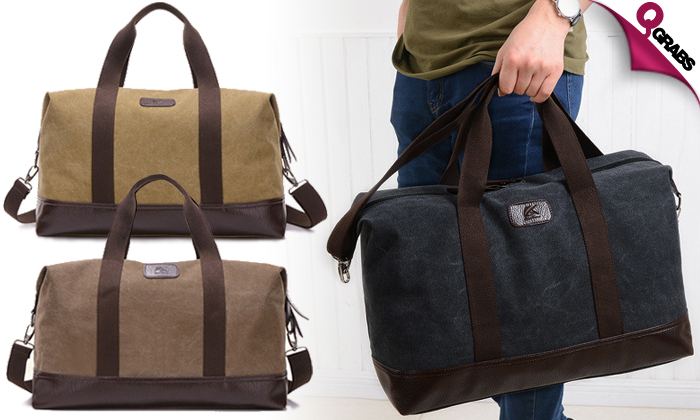 Could also be used for the gym or on camping trips and more! Travel and camp all you want with up to 51% off!